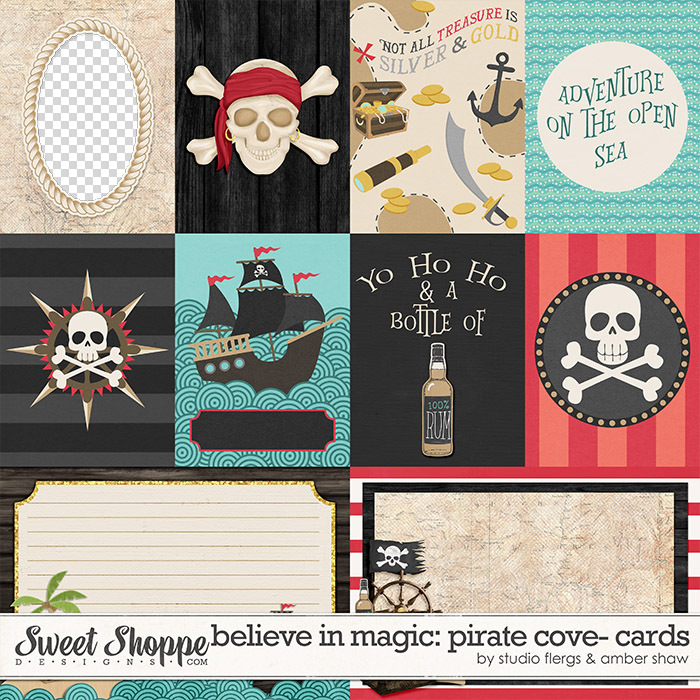 Oooh-Aargh! 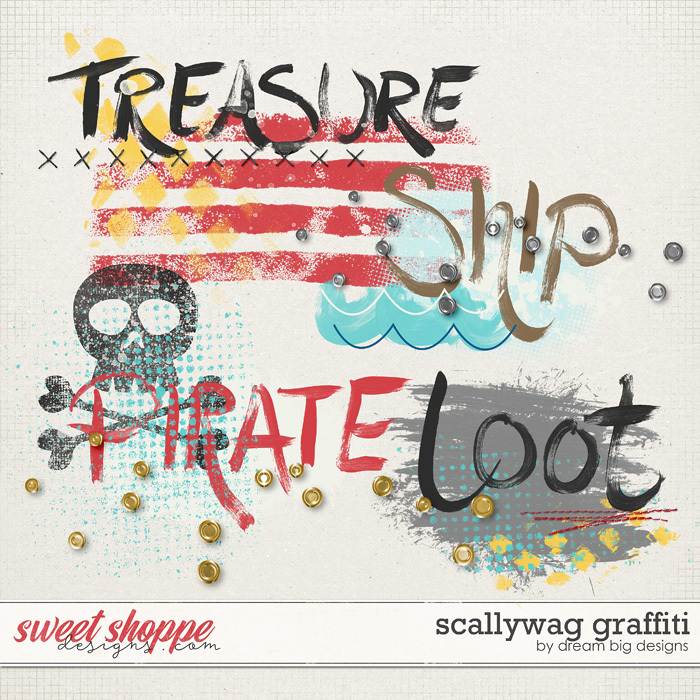 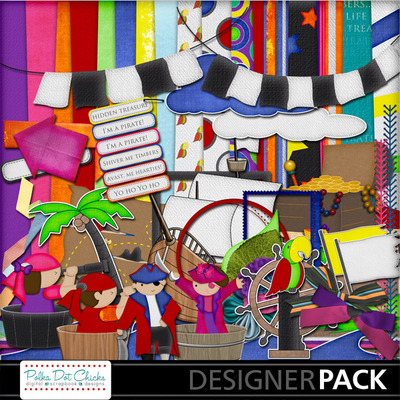 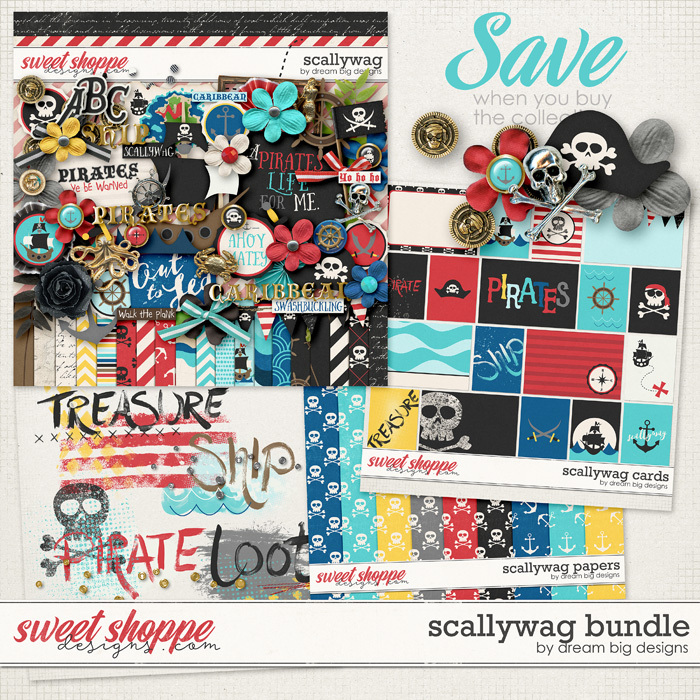 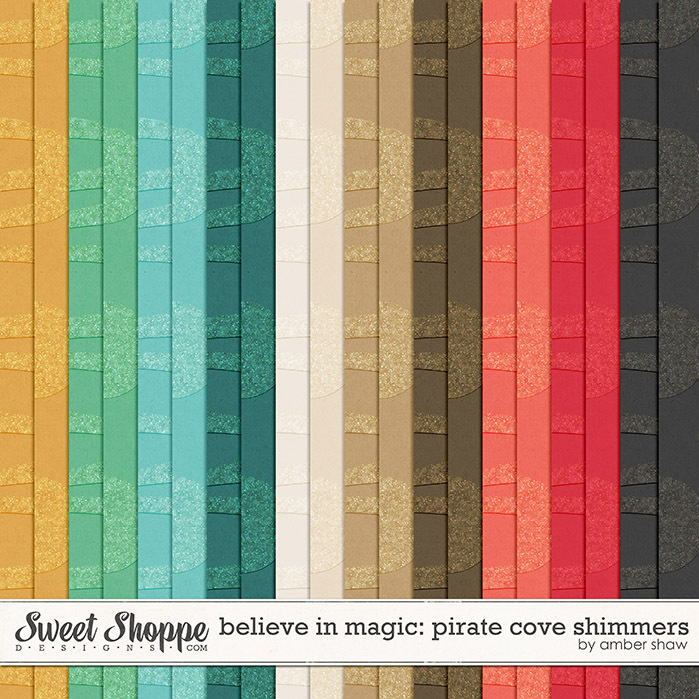 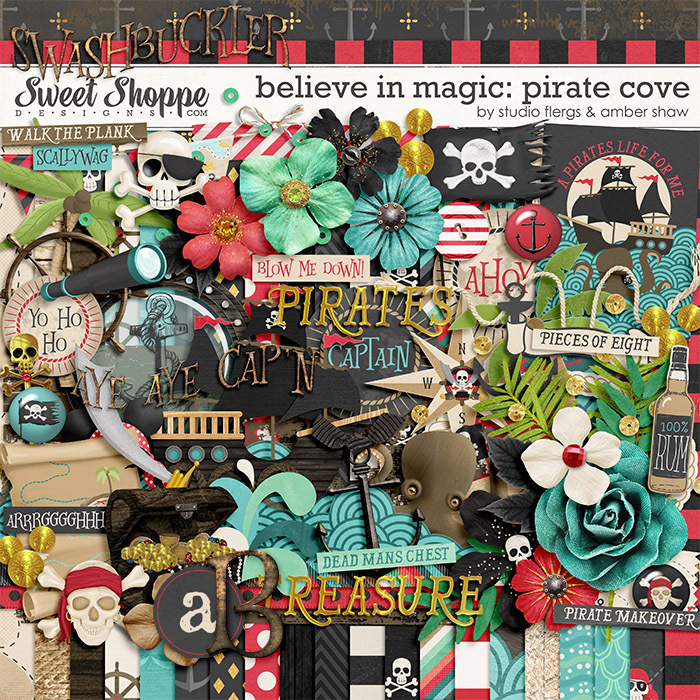 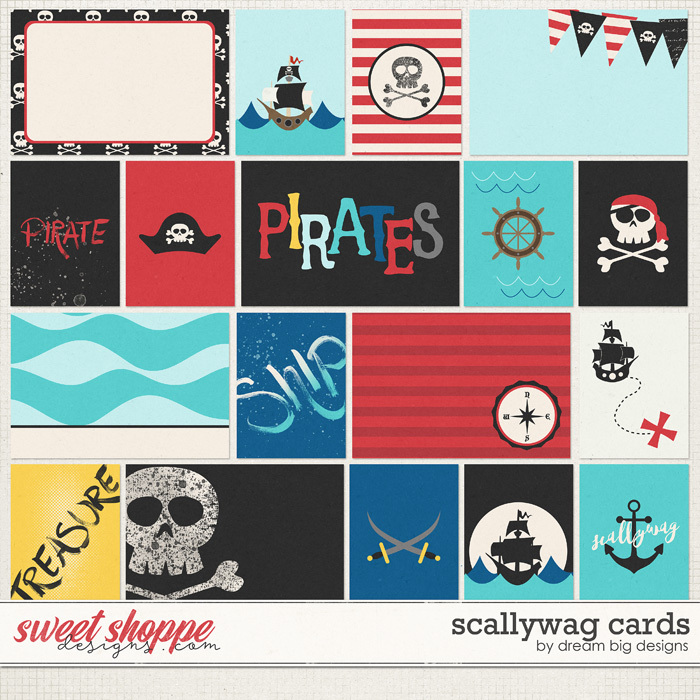 Pick up me AVAST, PIRATES Collection or walk the plank! 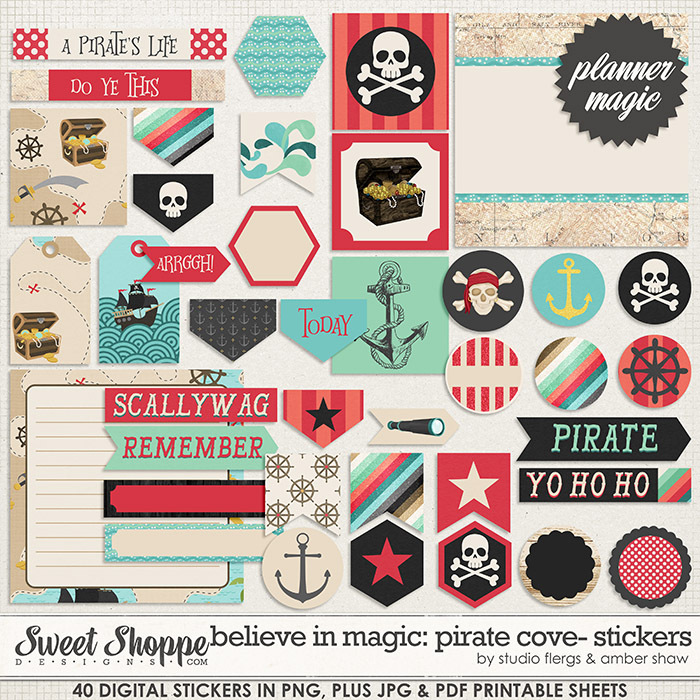 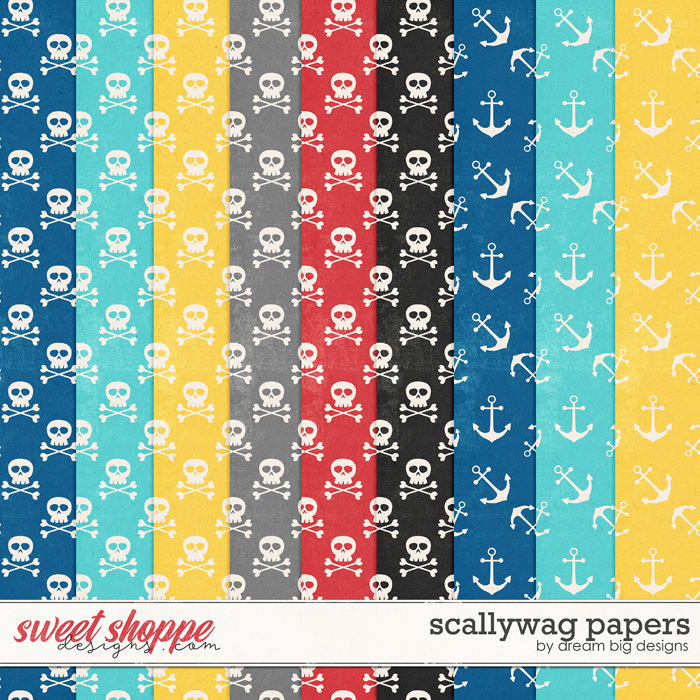 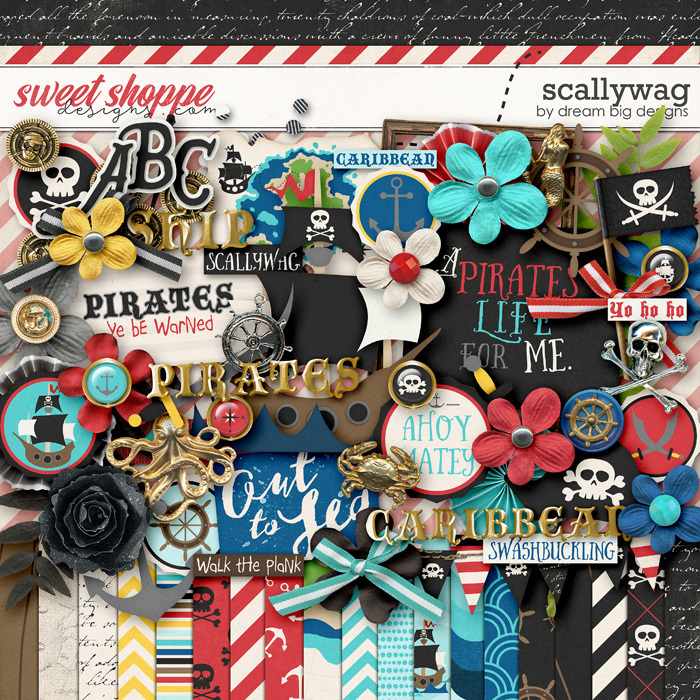 Available at MagsGraphics, Gingerscraps, MyMemories, and PlainDigitalWrapper.